The final day of the $7,500,000 XL Inferno Championships was a record-breaking one as the $1,050 Main Event achieved the largest prize pool in 888poker history! It was a fitting way to end our most profitable, longest series to date, one that encompassed 197 events over two weeks. 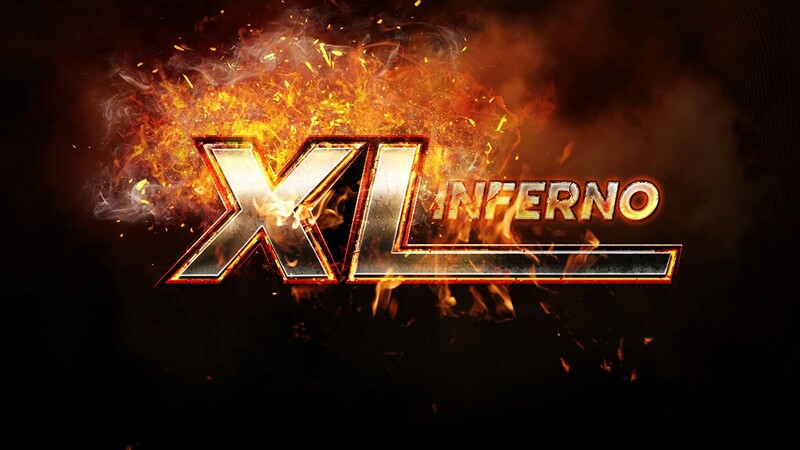 Among the XL Inferno’s other achievements was last Tuesday’s highest buy-in tournament ever held on 888Poker with the $5,200 buy-in High Roller, which generated an $810,000 Prize pool. Read about all the best story lines and more below. The keystone event on Sunday’s schedule was the $1,500,000 Main Event, a tournament that drew 1,319 players who accounted for 436 rebuys. That meant the guarantee was surpassed by creating a $1,755,000 prize pool, the largest in 888poker history. Among the notables to play the event but fail to cash were 2011 WSOP Main Event champ Pius “AMasta89” Heinz, November Nine Kenny “SpaceyFCB” Hallaert, Thomas “WushuTM” Muhlocker, and Mike “SirWatts” Watson. With 162 spots paid, it was inevitable for some recognizable names to win some cash. 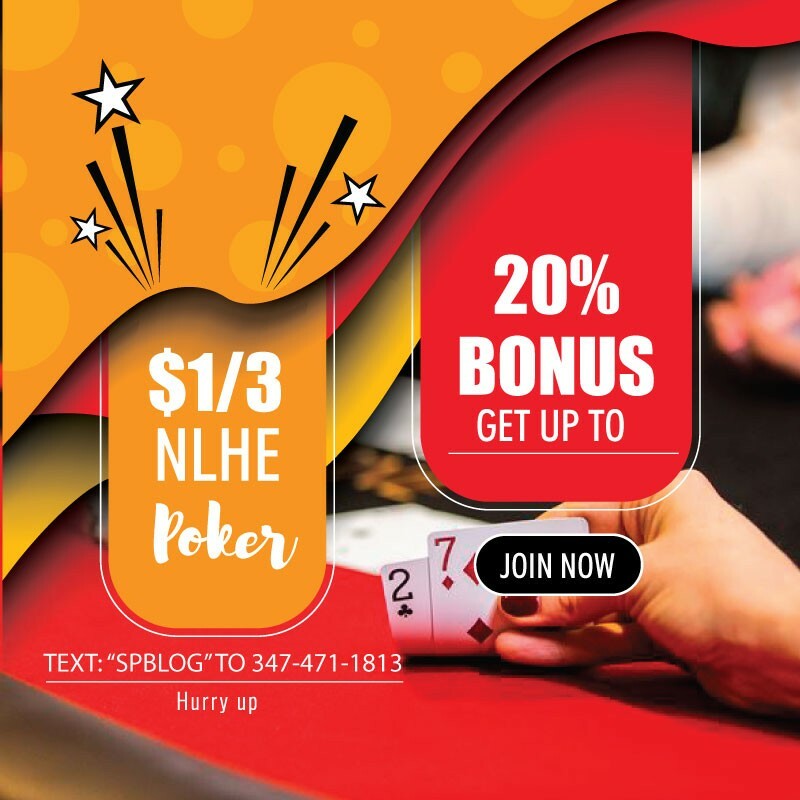 They included Rob “RTinnion” Tinnion (87th – $3,861), Steven “SvZff” Van Zadelhoff (42nd – $5,440.50), and Doug “DougPolkPKR” Polk, who was streaming his deep run on Twitch. Polk took a big hit after he lost A♦K♠ to A♠J♣ all in preflop, and not long after he got his remaining chip in holding the A♣10♥ against the 6♥6♣ of “TigerVincent.” The board ran out 8♥7♥Q♥7♠2♣ and Polk’ s live-streamed run came to an end. After Simon “Isildur1337x” Matsson bubbled the final table in 10th place for $15,444, the final nine players were guaranteed $18,954 in prize money. The 4♠9♠10♦ flop paired “Alien_Army,” and the 4♣ turn gave him the lead. “stevachenko7” needed a king on the river to survive, but it was not meant to be as the 8♥ bricked on the river.